Investment proof and expenses bills related to few tax-free allowances are required to be submitted to employer by employee before 31st March to avoid excess deduction of TDS from their salary. Don’t forget to submit to your employer details of housing loans and tax saving investments to prevent any excess deduction. Check the Form 16 received at the end of each year from your employer thoroughly. Check Form 26AS whether the effect of TDS deducted has been reflected there or not. DATE or MONTH is very crucial for buying house property. An taxpayer can save more tax amount from Interest on housing loan or principle repayment. 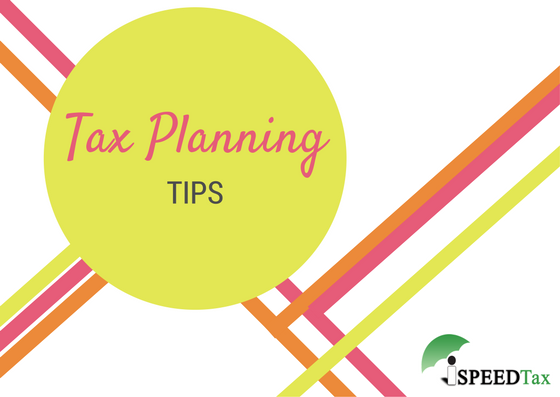 Before buying property take professional advice for perfect tax planning in relation to house property. If person has occupied more than one house for his own residence, only one house of his own choice is treated as self-occupied and all other houses are deemed to be let out. To minimize tax liability, care should be taken while selecting the house to be treated as self-occupied. ← How Much Maximum Tax can be saved in India?